Zenith Roofing Services is always seeking qualified and experienced personnel. At Zenith, we know our employees are the reason for our success. We offer training and advancement opportunities. If you are looking for a place you can grow, Zenith is the job for you. The majority of Zenith’s work is in the North Texas area, but travel throughout the Southwest is possible. Zenith installs all roof systems from residential tile & slate to commercial modified bitumen, TPO and standing seam metal roofs. Because we value relationships with our clients, we expect our employees to be strong in character, drug-free, honest and safe. Our staff of estimators, project managers, superintendents and foreman have many years of experience. 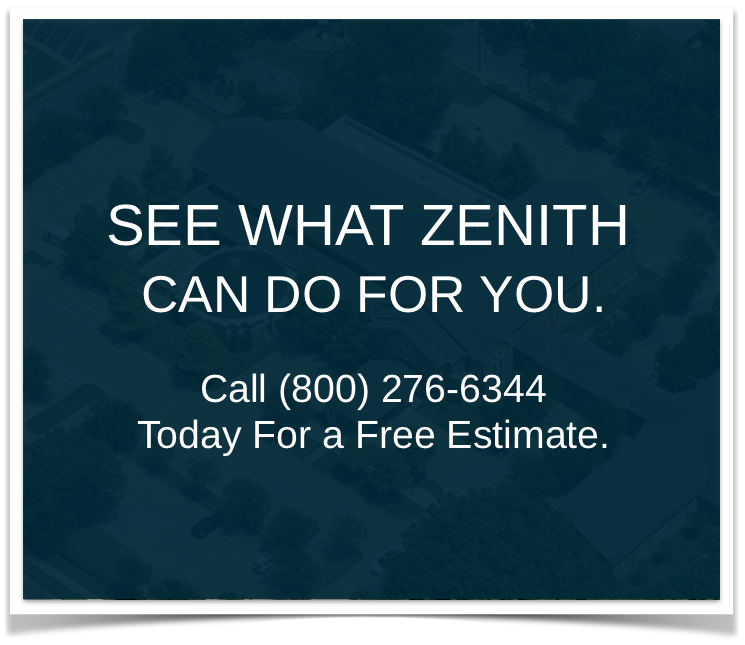 Several of our employees have been with Zenith for over twenty years. We believe in cross-training all of our employees. Our goal is to help you develop your career. Zenith prides itself on SAFETY! We see it as our purpose to ensure every employee goes home to their family every day without injury. Therefore, every employee goes through safety training upon hiring, followed by regular training. Managers check each job to confirm safe procedures and job setup are followed. We seek employees with a safety-oriented attitude. Zenith has personnel with a history in the military. If you have military experience or are about to transition out of the military, we would like to talk to you. Zenith Roofing is an equal opportunity employer. Roofing Sales: Experienced commercial and residential sales. Candidates should have a proven record of success and client satisfaction. If interested, send a resume and references. Roofing Project Manager: Experienced Commercial Roofing Project Manager. Candidates should have at least 5 years of experience managing large commercial roofing projects & knowledge of multiple manufacturers products. This is a customer relations position. If interested, send a resume and references. Roofing Foreman and Crew Positions: Foreman must have at least 7 years of experience as a foreman with multiple roof systems. Roofers must have 3 years of experience. Applications can be submitted in person at the Zenith office. Recruiters: Zenith is not actively hiring with recruiters. Recruiters who have excellent candidates may contact Zenith about possible opportunities.